We, participants in the Forum of Communist, Socialist, Workers’, Environmental and Antifascist Forces, who unite our efforts to support the post-war reconstruction of Lugansk on socialist principles in the economic, social and political spheres of life, believe that we are now at a turning point that will determine our future for the coming decades. Today, the people of Donbass seek to restore and establish a peaceful life, and we — as communist, socialist, left-wing patriotic, workers’, anti-fascist, and environmental forces — will do everything possible to ensure that our countrymen choose the socialist course. We believe that a just society without exploitation of the poor by the rich is the only real prospect for the development of Lugansk. Genuine democracy, social justice and decent living conditions for working people can only be achieved when political power is exercised in the interests of the majority. support of the masses, we will be able to achieve our main goal — to make the Lugansk region a socialist land. We are open to cooperation with all patriotic forces ready to join our struggle for the triumph of the ideas of liberty, equality, fraternity and internationalism. We believe that this is the truth, and the truth is sure to prevail! We appeal to the international community, all the communist, socialist, progressive, and leftist parties, organizations and movements, to support the Forum of Communist, Socialist, Workers’, Environmental and Anti-fascist Forces of Lugansk against attempts by the capitalists to regain political and economic power in the region, to impose on Donbass the previous bourgeois democratic order, and turn workers into an exploited class. Our goal is to establish the principles of democracy, socialism, communism and the construction of a socially-oriented state where the entire socio-political system will be in the interests of the working people, and the state’s economic policy will be aimed at ensuring a high level of unconditional social guarantees for its citizens. 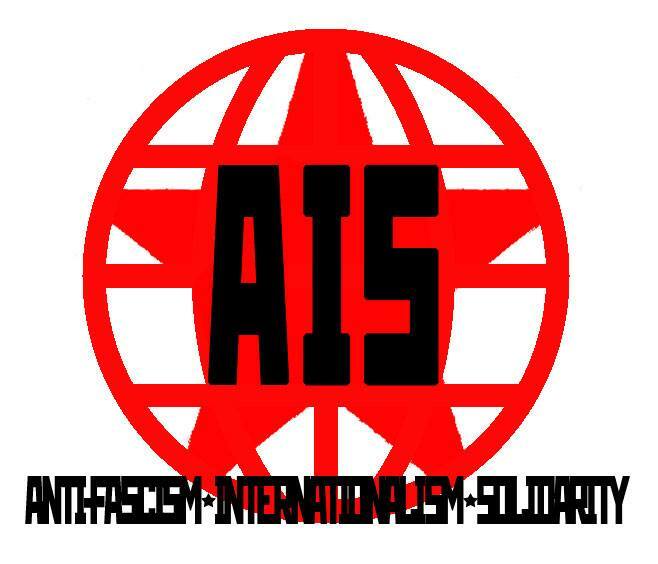 Solidarity Forum: “Anti-fascism, Internationalism and Solidarity” on May 8, 2015, to which we invite all who care about the future of Socialist Lugansk. This entry was posted in Events and tagged antifascist, communist, forum, Lugansk, Luhansk. Bookmark the permalink.